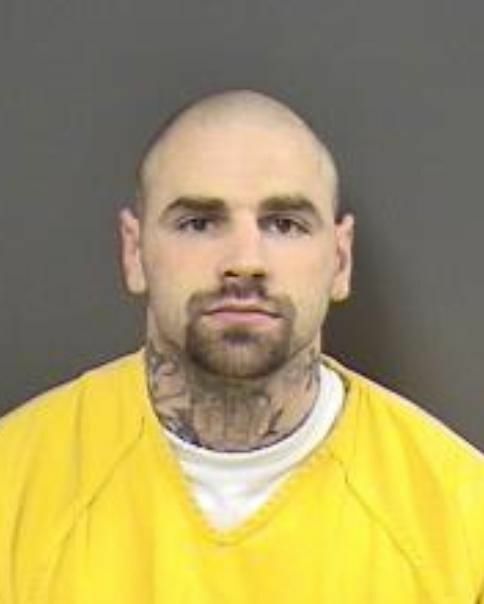 Matthew Ryan Stauter, the final outstanding suspect wanted in connection to the December drug bust by the Western Colorado Drug Task Force (DTF) and the man who ran from deputies in Molina and tried to steal a car earlier this month is now in custody. Late this afternoon, a combined effort involving the Grand Junction Police Department and Mesa County Sheriff’s Office Street Crimes Units, with assistance from the DTF, the U.S. Marshal’s Service, Homeland Security, and the Bureau of Land Management, led us to Stauter’s girlfriend, Taelor Oropeza, who was in the parking lot of 1000 N. 9th St. Oropeza also had a warrant for her arrest in connection to the DTF drug bust in December. She confirmed Stauter was in a bottom floor business at that address. Officers and deputies from the agencies listed above surrounded the building, evacuated people from the other units in the building, and began calling for Stauter to come out, which he did without incident. The entire operation lasted about one hour and 15 minutes. 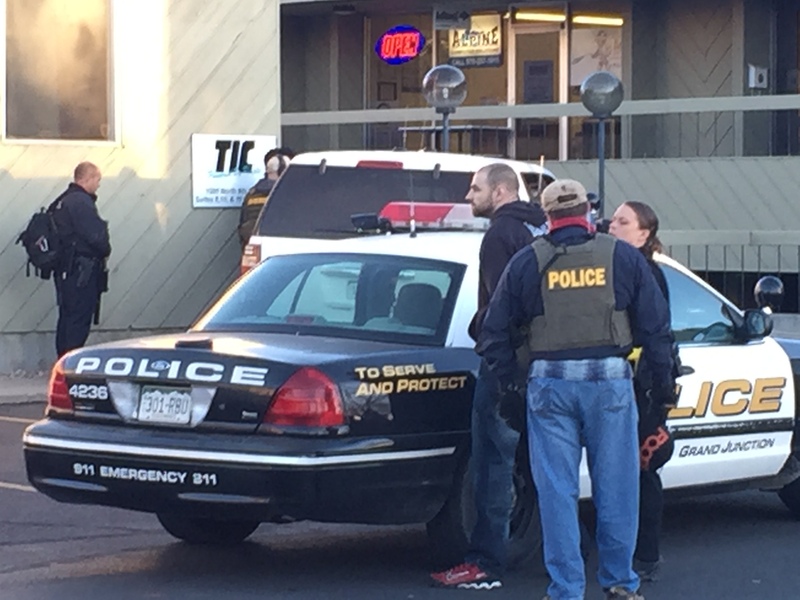 Oropeza was arrested on multiple warrants, as was the woman in the vehicle with her, 30-year-old Melissa Pruitt. Pruitt is being charged with accessory to a felony crime for helping Stauter and Oropeza avoid capture. This entry was posted in GJPD News and tagged gjpd, grand junction police, mcso, mesa county sheriff, western colorado drug task force. To bad his wife wasn’t there also!